On Saturday, Dec. 20, the UFC will host UFC Fight Night 58: Machida vs. Dollaway from the Jose Correa Arena in Barueri, Sao Paulo, Brazil. In the night’s main event, former light heavyweight champion Lyoto Machida will look to work back into middleweight title contention as he locks horns with the hard-charging C.B. Dollaway. 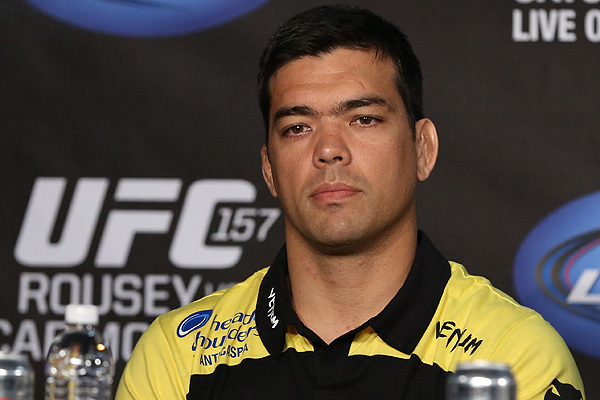 Machida has been out of action since a unanimous decision defeat against champion Chris Weidman at UFC 175 in July. 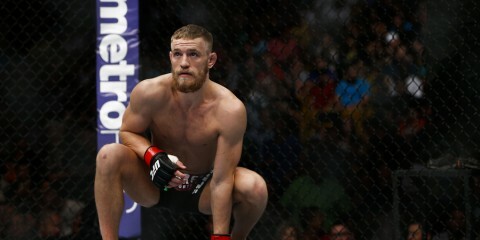 Dollaway, meanwhile, has been tearing through the 185-pound division. 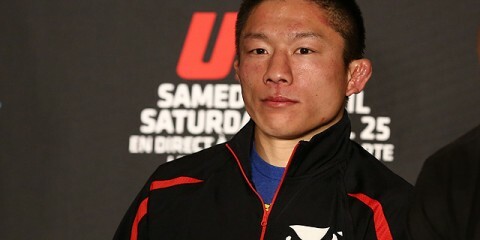 The Ultimate Fighter alum has won four of his last five to put himself in the title mix. 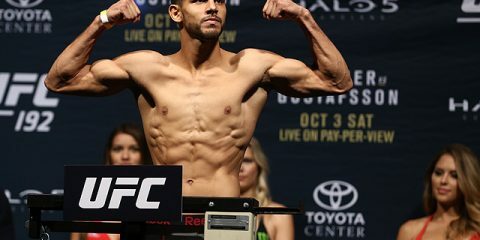 The co-main event features another former champion, Renan Barao, who will look to rebound from just the second loss of his career when he takes on Mitch Gagnon. The Brazilian Barao saw an amazing 33-fight unbeaten streak come to an end at UFC 173, suffering a fifth-round TKO loss to current champion T.J. Dillashaw. 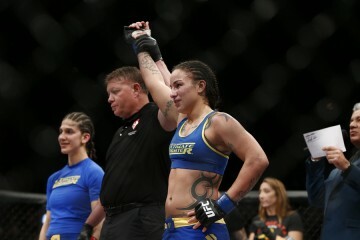 Canada’s Gagnon enters the contest riding a four-fight winning streak that includes three wins by submission. The 30-year-old has stopped 10 of his 12 wins via some form of choke. The 12-fight event kicks off Saturday with two fights streaming live on UFC Fight Pass at 7 p.m. ET. Four additional preliminary card bouts follow on Fox Sports 1 at 8 p.m. 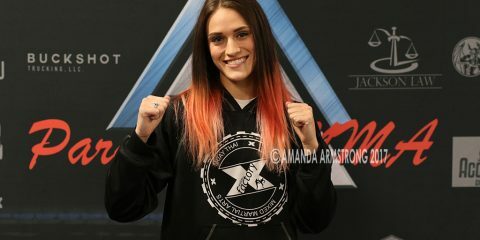 ET, with the six-fight main card airing live at 10 p.m. ET, also on Fox Sports 1. Above is live video of the event’s post-fight press conference which kicks off approximately 30 minutes after the main event between Machida and Dollaway comes to a close (courtesy of the UFC). Daniel Sarafian vs. Antonio dos Santos Jr.
UFC 224: The Pay-Per-View That Wasn’t?